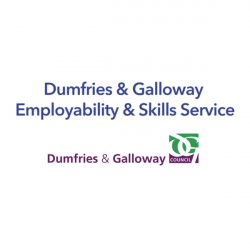 There is an increasing awareness that employers are looking for more than just formal qualifications when recruiting new staff. What young people do and achieve outside of formal education is as important, if not more so, in shaping the attitudes and aptitudes that they bring to the world of work. 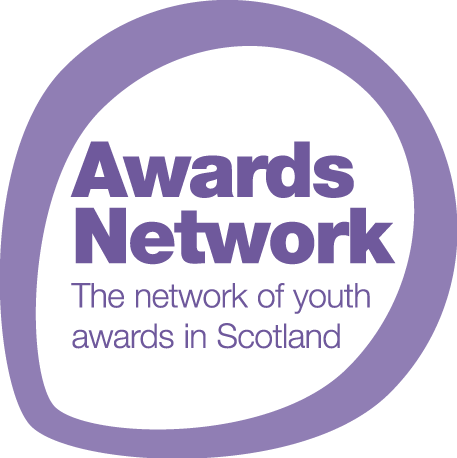 The Awards Network captures a wide range of non-formal learning awards available to young people in Scotland. The Award Finder will help you to identify and better understand these Awards and the skills that youth work awards can demonstrate in the people that you are considering employing. Skills that they gain are particularly relevant and transferable to their employment potential. Awareness of these awards can support your recruitment decisions. Many of the awards can also offer experiences, skills and opportunities for developing confidence and self-worth in your existing workforce too. Why is non-formal learning important? 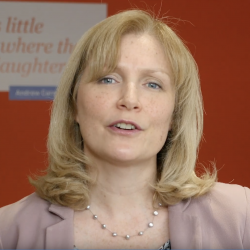 Regardless of where young people are on the attainment spectrum, they all need to demonstrate that ‘something extra’ to stand out from the crowd at the shortlisting stage and at the job interview. 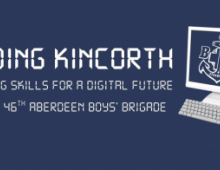 Business is clear – we need an education system which develops rigorous, rounded and grounded young people. This means a system which focuses as much on the development of key attitudes and attributes – such as confidence, resilience, enterprise, ambition – as on academic progression and attainment. Young people gain a wide range of skills such as confidence, interpersonal, team working, leadership and employability through participation in youth awards. Youth awards support young people in their learning and to progress to further and higher education, training and employment on leaving school. Any job requires a set of technical skills, but employees also need a range of ‘soft skills’. These are the skills that enable people to work together effectively. Recognising the breadth of opportunities offered by youth work awards will help employers better understand the way in which young people’s extra-curricular activities build up their ‘soft skills’, and make them more effective employees in the workplace. Include questions in recruitment application forms that ask about youth awards. Use the Awards Network website to better understand the awards that are presented during recruitment. Develop the skills and attributes of the existing young workforce through Awards Network awards. Register your organisation as Awards Aware. Your organisation can demonstrate the value it attaches to youth work awards and its understanding of the opportunities they provide to young people by signing up to be “Awards Aware”. An Awards Aware body understands the range of youth work awards available; endorses youth work awards as evidence of learning and achievement; values the skills developed through youth work awards; and recognises recipients of youth work awards as successful learners offering strong transferrable skills. Be the first to receive updates; click below to signup to our mailing list.